Some card games are so popular that they need no introduction, as people are already aware of what they are and how they are played. 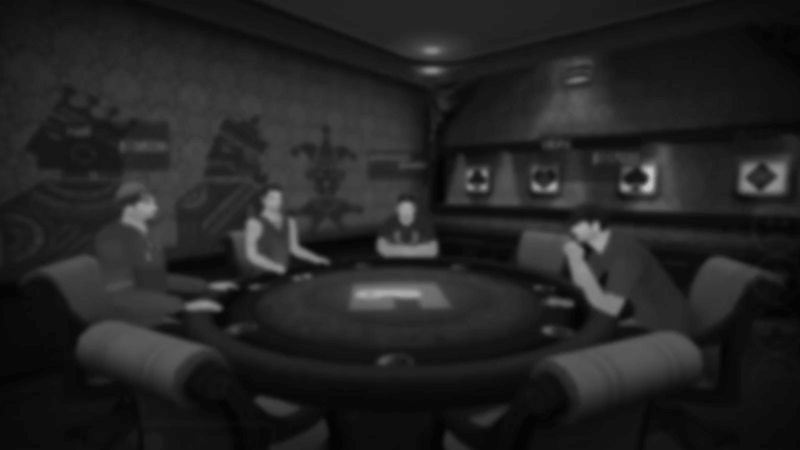 Poker for example, is incredibly popular and well-known, as is Blackjack. But what about some of the smaller, lesser-known card game variants are only just now being recognised? Teen Patti for example, has grown hugely over the last decade, yet there are many people out there who have never even heard of the game before. If you’re looking for a new card game to play but are not sure what to play next, Teen Patti is perfect. Here’s a look at what the game is and why it has grown in popularity these last ten years or so. What is Teen Patti? – Teen Patti, sometimes known as teen Pathi, literally translates into ‘three cards’. The game originated in India and is now making its way over into the Western world as, it is now becoming a part of the Western culture. If you’re familiar with 3 card brag, you will be familiar with Teen Patti, as the rules are almost identical. It is considered to be a simplified version of poker where players will put a minimum stake into the pot, before the dealer deals. The dealer then deals cards one at a time, until each player has three cards. Players will then bet, based on the strength of their hands. Players can either look at the three cards before they begin, or they can leave them face down by doing what is known as ‘playing blind’. It’s surprisingly addictive – Though the rules sound pretty basic, Teen Patti is actually a surprisingly addictive game. When you play a game, it’s rare that you’ll call it quits after just one round. Players find themselves getting addicted and sticking around for round after round, after round. The game is exciting and thrilling, and whether it’s our morbid sense of curiosity, or simply the thrill of the game, we simply cannot tear ourselves away from a game until we have discovered who the player with the strongest hand is, and what that hand actually was. Play for free – Playing for money is great if you’re winning, but if you aren’t Teen Patti rules card games are suddenly not quite as enjoyable as they once were. With Teen Patti online however, you can play the game online for free, purely for fun. This is great because you can relax and there is no stress involved. Playing for free will also help you to learn and master the game in the real world. Teen Patti is very cultural – Teen Patti originated in India and was a staple part of the traditional Indian culture. When Indian individuals relocate to a new country however, they can find themselves becoming homesick, which is why Teen Patti is a great game. The game helps, in giving people of Indian descent, a feeling of home, plus it helps bring other cultures together.